For kids in grades Kindergarten, first and second. Registration preferred but not required. On three Tuesdays – September 26th, October 3rd and October 10th at 4:00 pm. 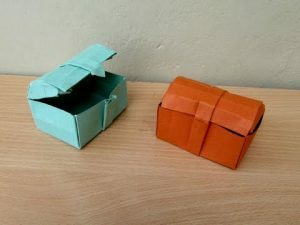 Join us to make cardboard castles, treasure chest and a football game in a box. Join us on Saturday, September 9th at 3:00 pm. 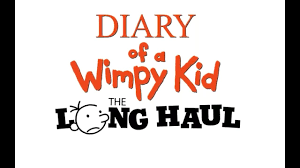 to watch the newly released movie Diary of a Wimpy Kid: The Long Haul. 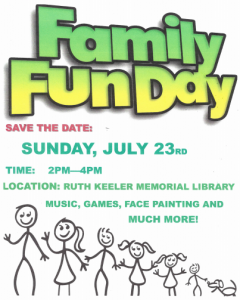 Annual Family Fun Day sponsored by the Friends of the Library and M&T Bank Games, face painting, crafts, watermelon, music and more. All ages, no registration. Balanced Rock – Hot off the Press! 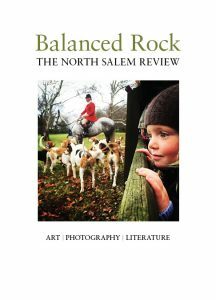 Our new edition of Balanced Rock:The North Salem Review of Art, Photography and Literature has arrived! Harry Potter is turning twenty! 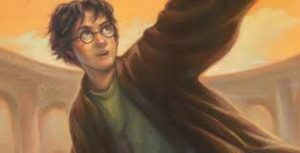 Join us for a Harry Potter celebration on Saturday, June 24th from 3:00 – 4:00 pm. 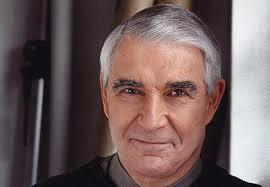 Games, crafts, fun and a trivia contest for older readers. Costumes welcome. 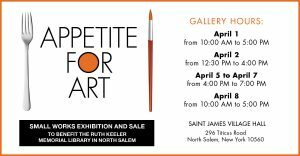 Open to all ages. We have beautiful birdhouses which were handmade by resident Tim Welo and hand painted by members of the Monday Night Arts and Crafts group and by our Friday Water Color class. 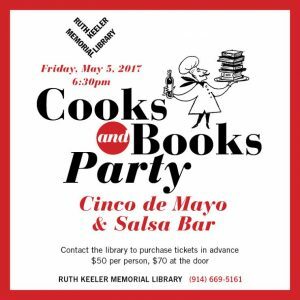 Join us May 5th at 6:30 pm for a Cinco de Mayo themed cocktail party! Click on the image below to purchase tickets. Bring the whole family to the Squirrel Hillbillies, an acoustic, country, folk and blues duo performance sponsored by the Friends of the Library and the M&T Bank.